THE ORGANIC COMPANY : we create in cotton! | mimba. 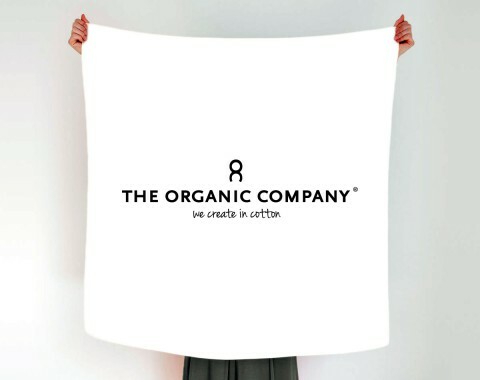 THE ORGANIC COMPANY : we create in cotton!